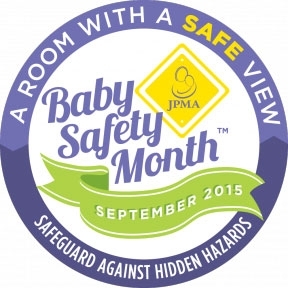 September is Baby Safety Month, so take note of some of the top hazards for babies, which include anything from loose change and magnets, to hot mugs and furniture tip-over. Along with that from the Juvenile Product Manufacturers Association, you can find expert advice online. Back-to-School season is prime time for the immune system to break down. Supplement your child’s diet with Kids Natural Calm Multi, which contains daily doses of magnesium, calcium, omega-3s, other vitamins and minerals, and 24 organic fruits and veggies. 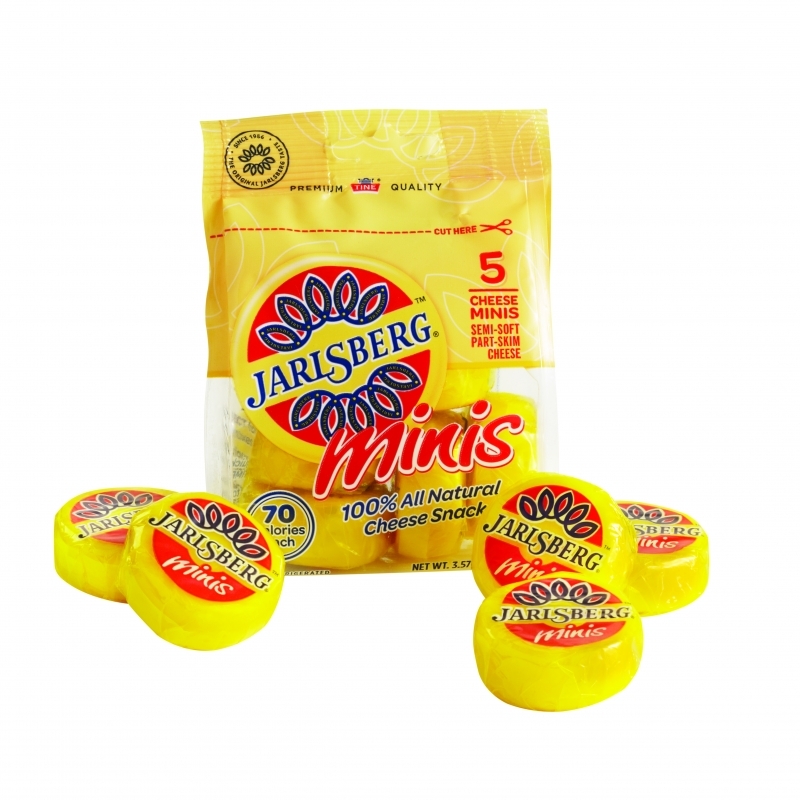 Filling, packed with calcium and protein, and only 70 calories, Jarlsberg Cheese Minis are the perfect addition to your child’s lunchbox. Individually portioned, it’s the perfect snack-on-the-go. 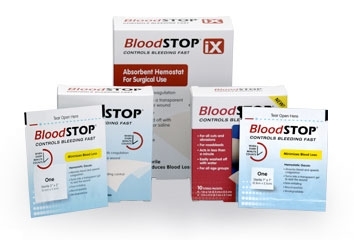 For cuts, scrapes, and other bloody injuries, make sure you have BloodSTOP on hand. The unique, easy-to-use gauze adheres to wounds without adhesives, is water-soluble, and easily removable. When your little one starts to lose his teeth, give him the new Tooth Fairy keepsake gift, Tug and Tooth. 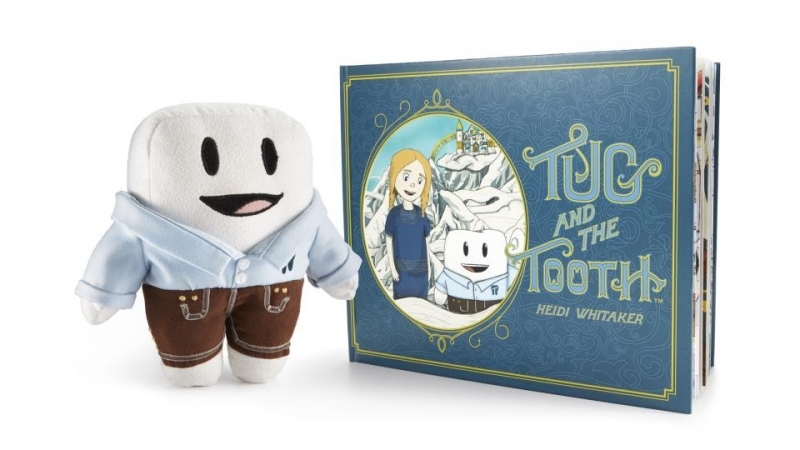 Losing baby teeth is now more special and memorable for the child and family alike, thanks to the book and plush set. Dealing with PMS with your tween and teen can be confusing. Clue, a new app, helps to present and explain reasons, symptoms, and what is “normal” during PMS and menstruation. 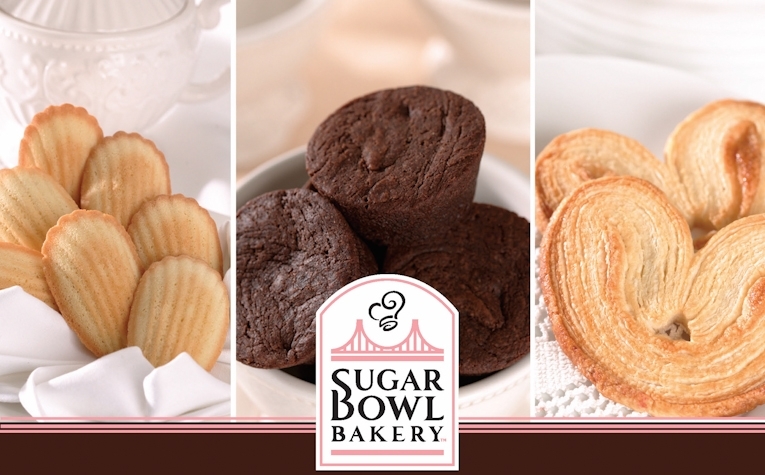 If you and your family have that insatiable sweet tooth, indulge without the guilt with the new organic and GMO-free mini desserts from Sugar Bowl Bakery. Brownie Bites, Mini Palmiers, and Madeleines are available for at-home and at-school snacking. Make oral care fun again for your little ones by switching up the flavors of your toothpaste. 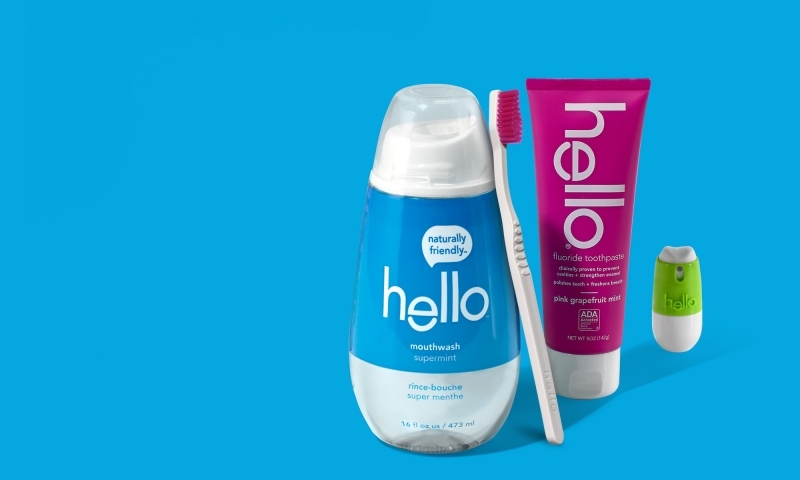 Hello Products is a natural oral care brand that offers pastes in flavors such as Peach Mango Mint, Green Apple, Bubble Gum, and Blue Raspberry. 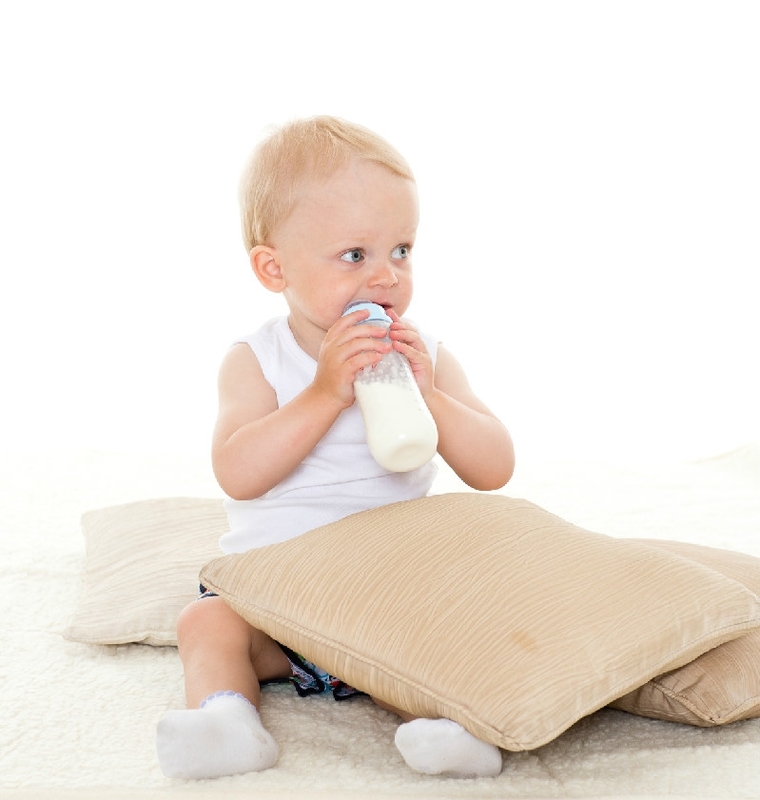 Easy to digest and suited for young, developing nutritional needs, Goat Milk Toddler Formula and Yogurt and Fruit are toddler-approved, non-GMO snacks available in a variety of flavors. 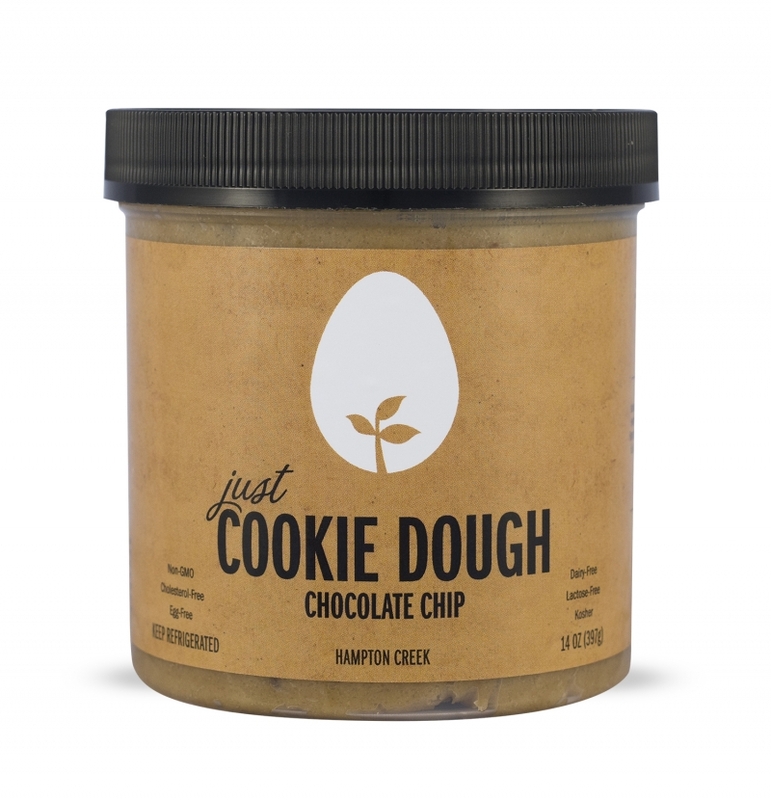 Whether you’re prepping for the first Bake Sale of the Year, or are just craving a little cookie dough midnight snack, Hampton Creek offers an egg- and dairy-free dough that is cholesterol and allergy-free, and okay to eat raw or baked.